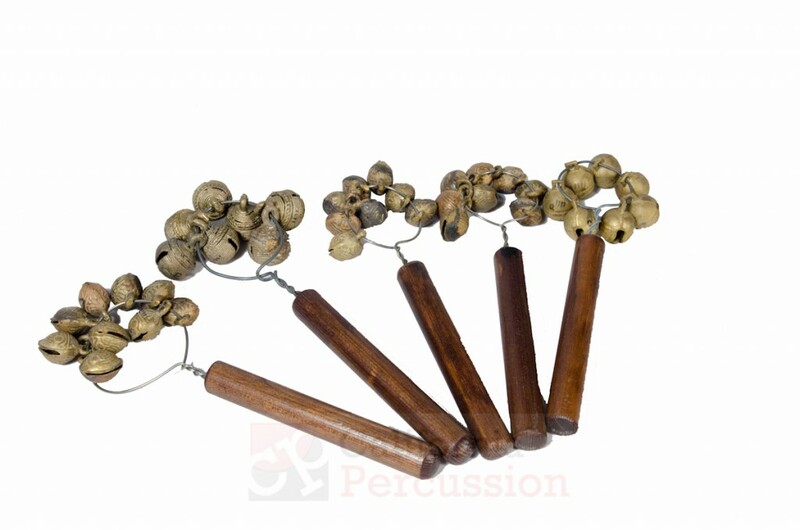 Mozart's German Dances calls for a set of 5 Tuned Sleighbells C-E-F-G-A. Written in one part, these tuned sleighbells are normally played by 2-3 players. Our sleighbells aren't what you think of when it comes to traditional holiday sleighbells. They are smaller, on a handle, and produce a very clear, crisp, and articulate sound that's perfect for the Mozart timbre.